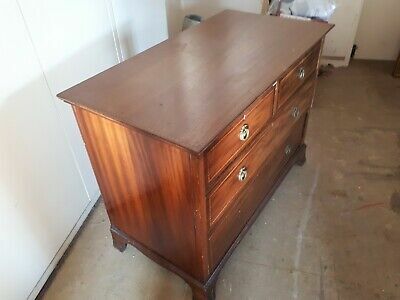 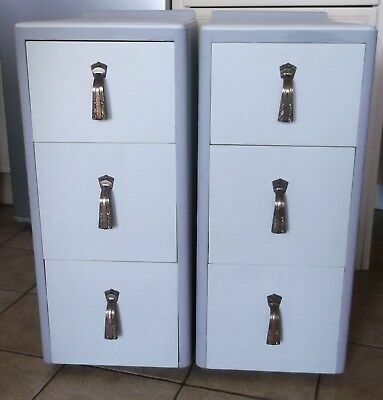 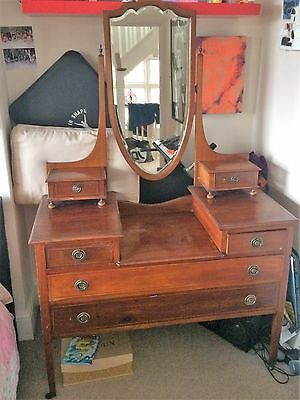 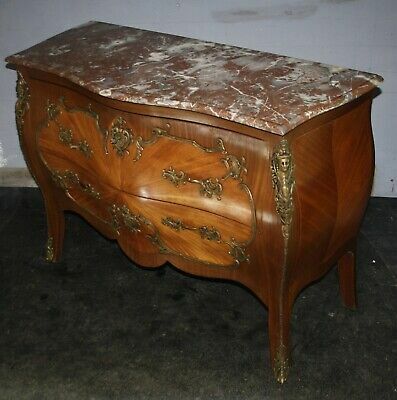 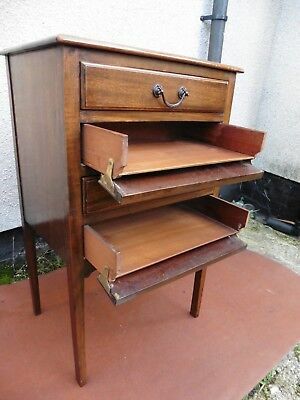 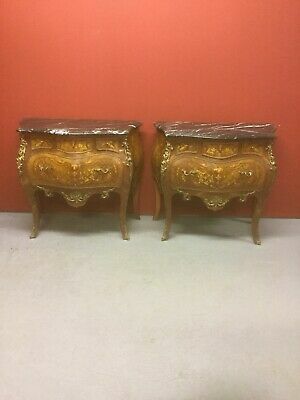 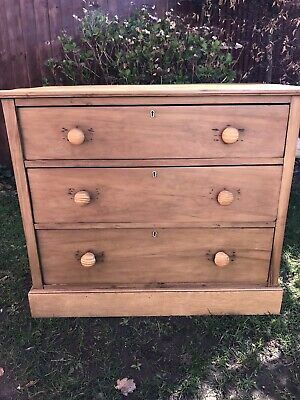 Art Deco Two over Three Chest of Drawers Satin Birch? 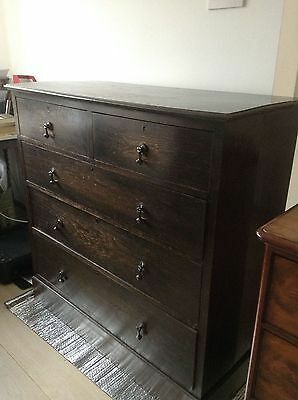 c1910? 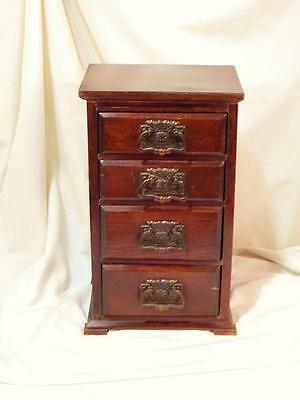 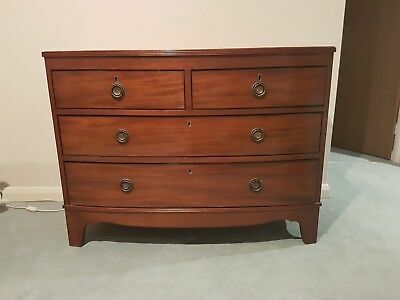 Vintage Mahogany Miniature Inlaid Chest Of Drawers, Apprentice Piece. 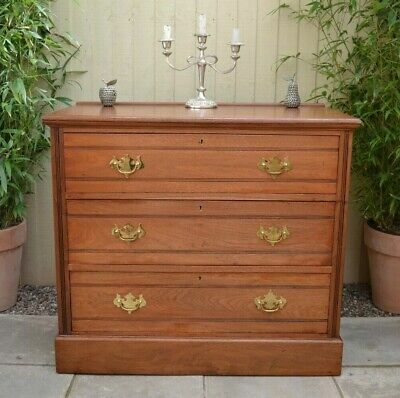 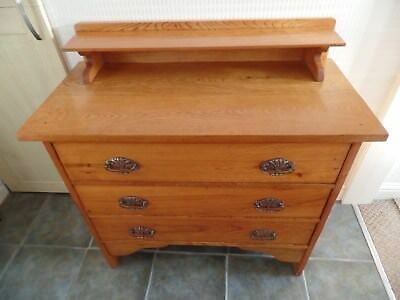 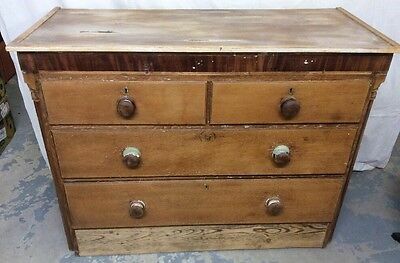 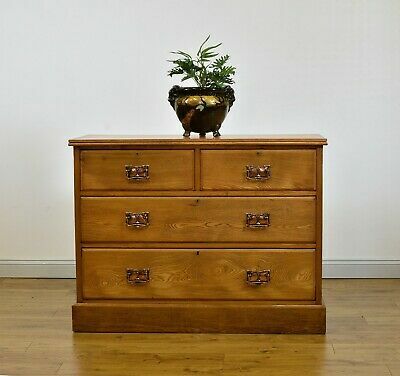 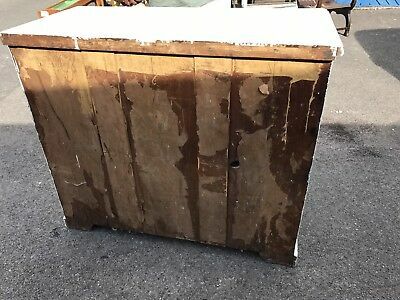 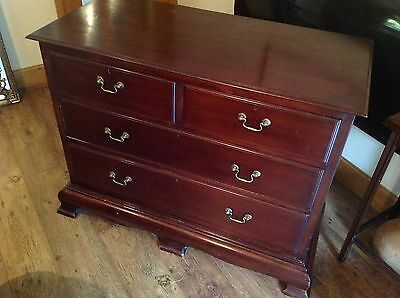 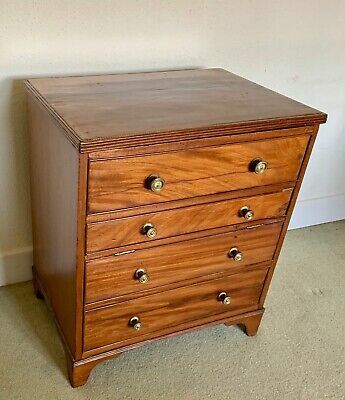 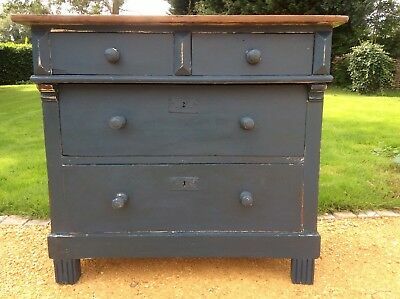 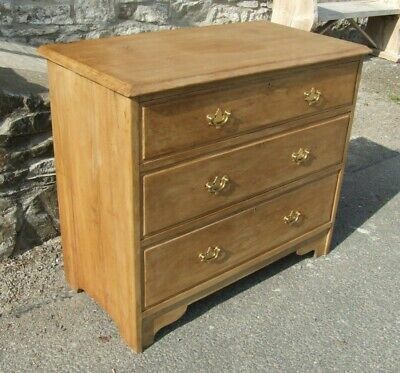 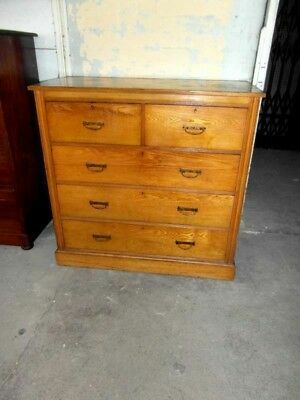 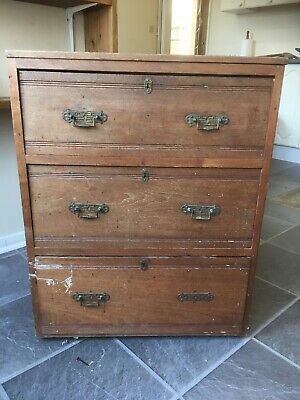 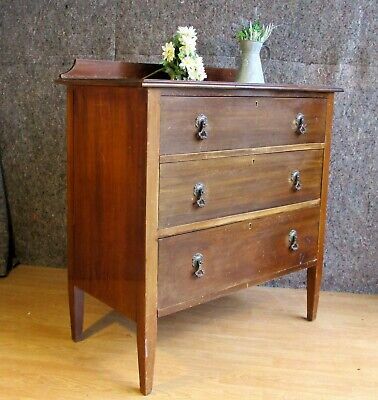 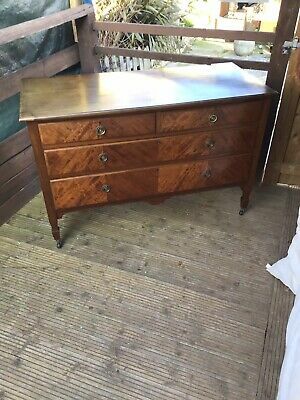 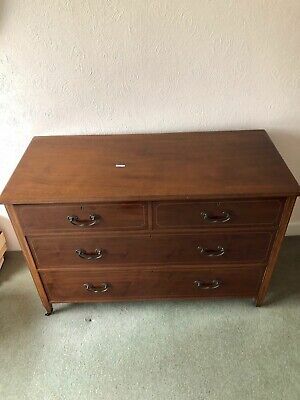 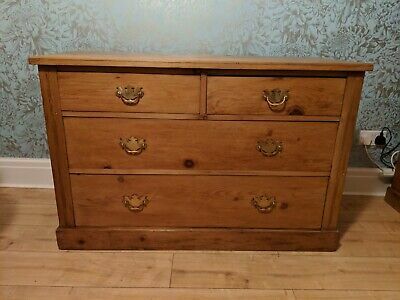 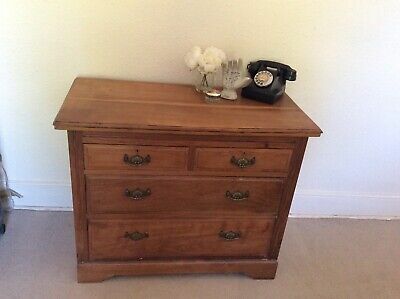 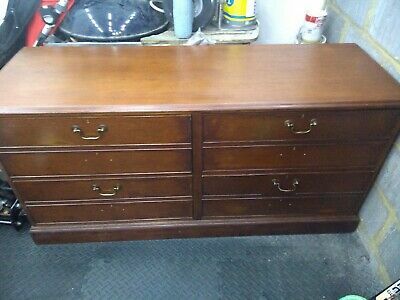 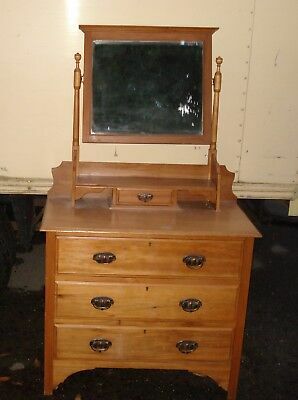 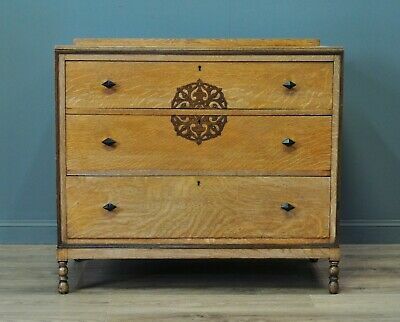 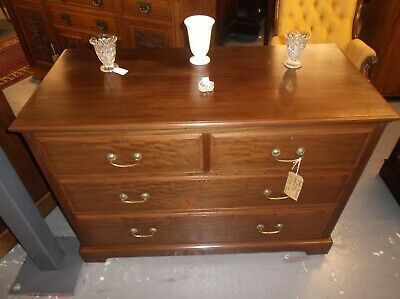 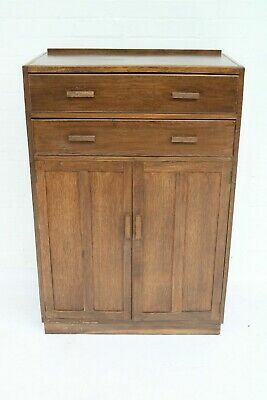 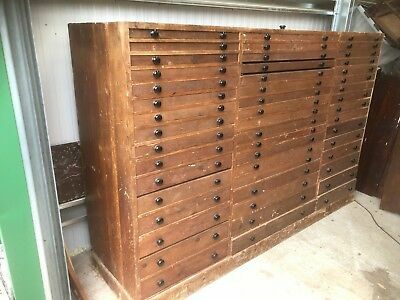 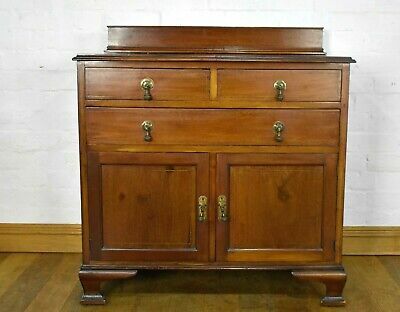 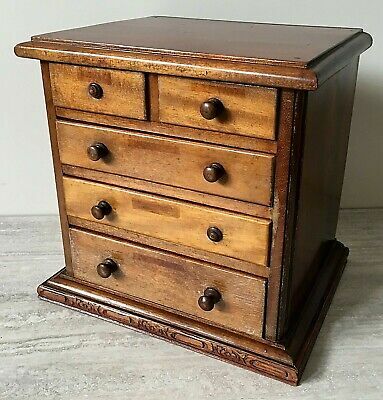 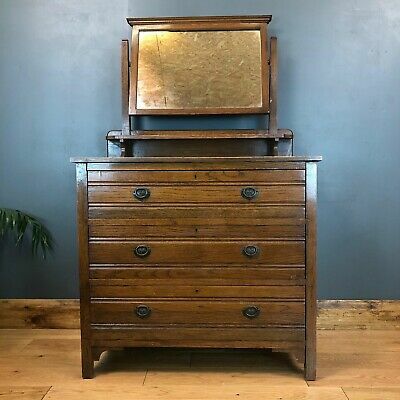 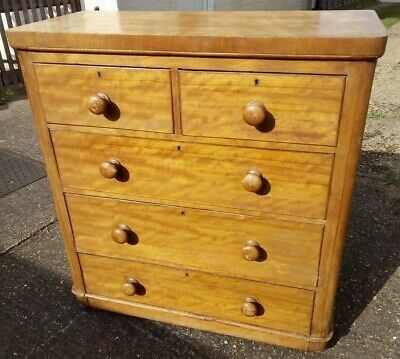 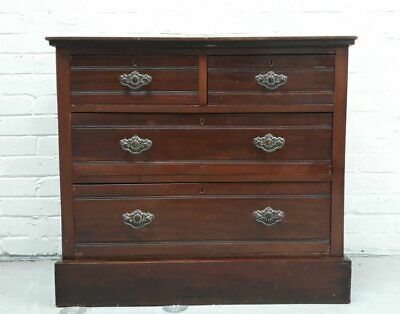 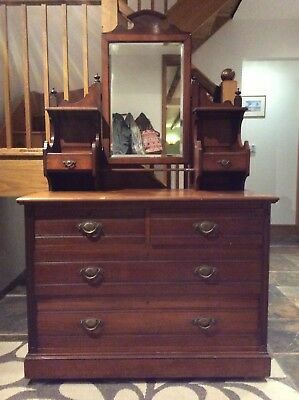 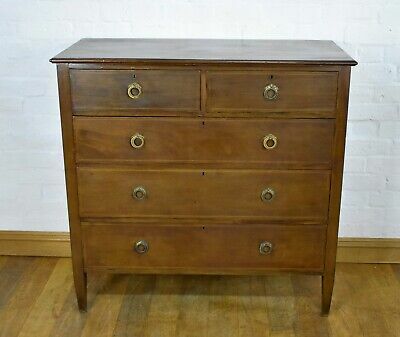 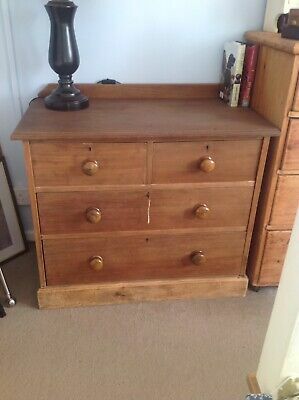 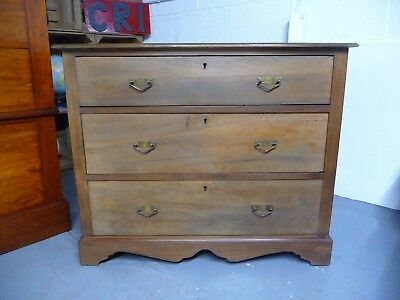 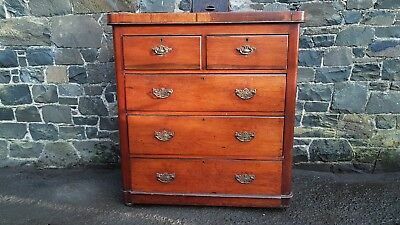 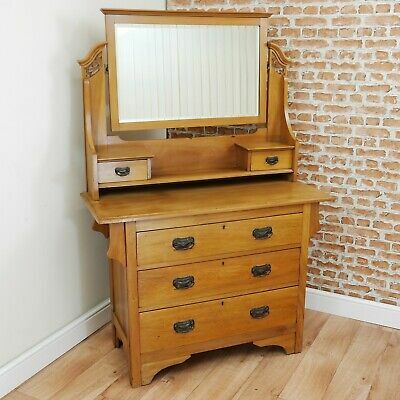 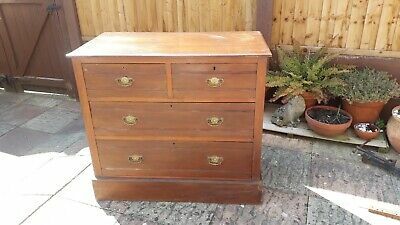 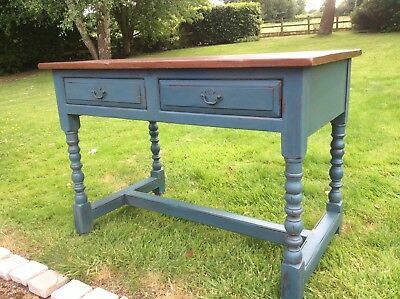 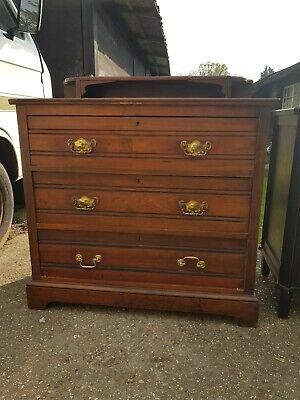 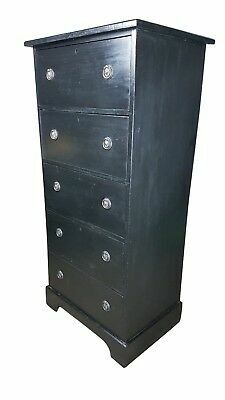 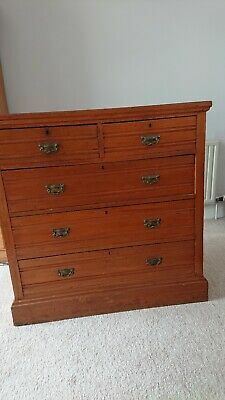 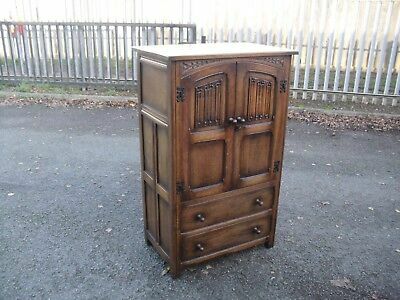 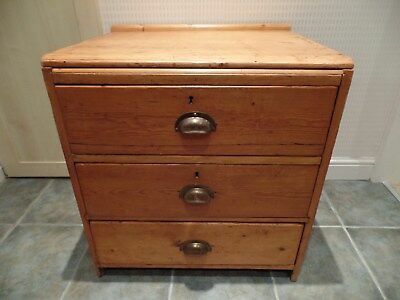 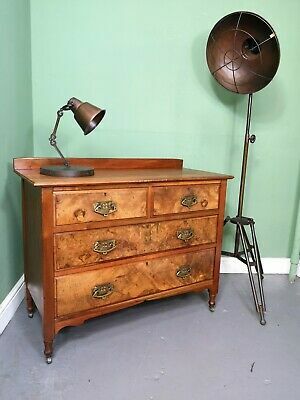 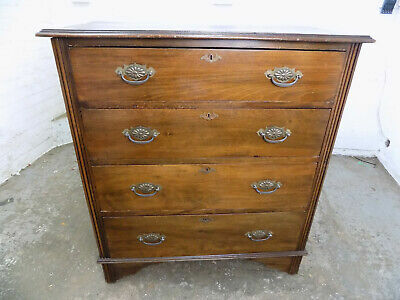 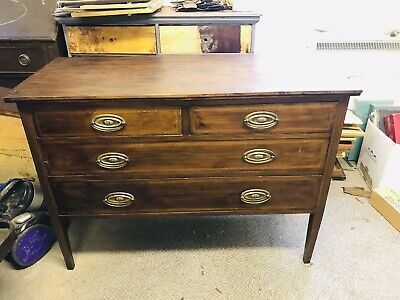 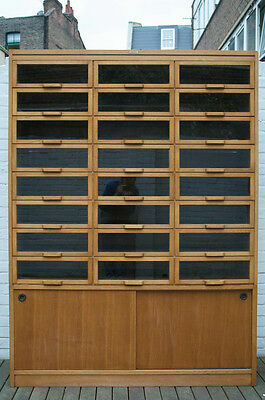 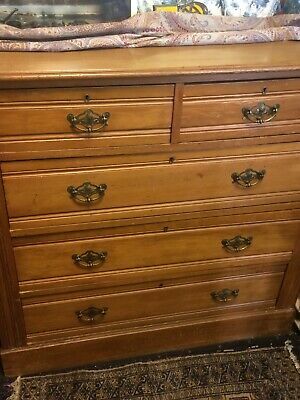 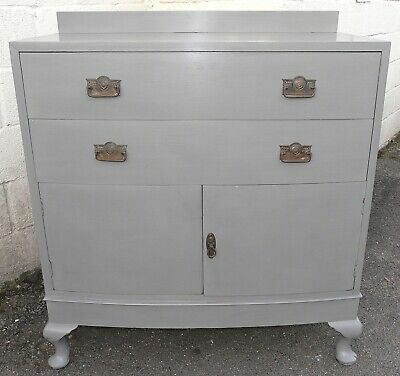 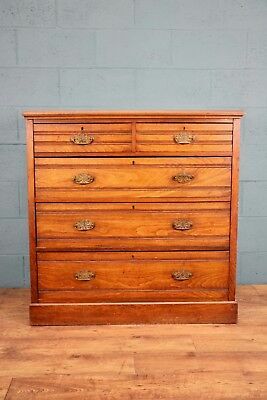 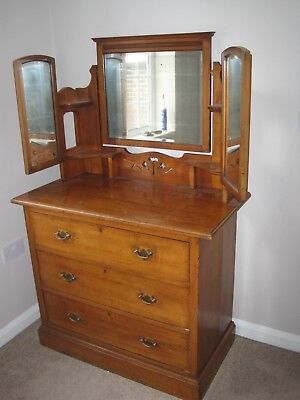 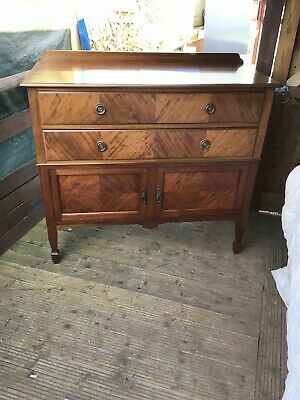 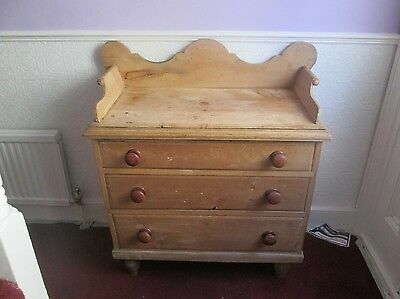 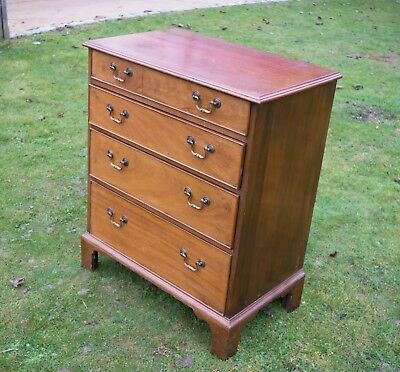 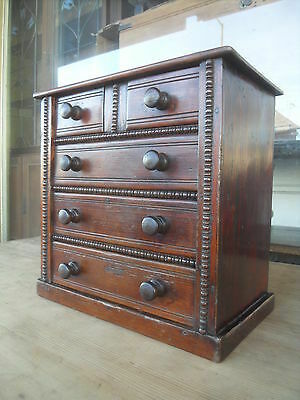 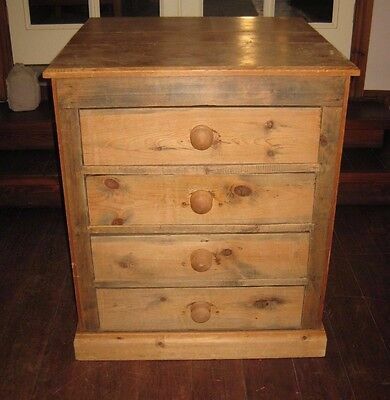 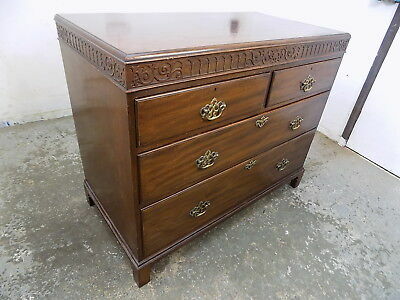 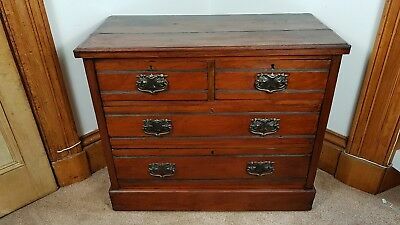 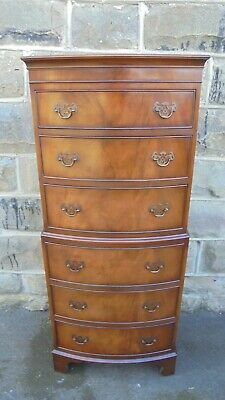 An Edwardian Oak Two Drawer Tallboy Good Condition !!! 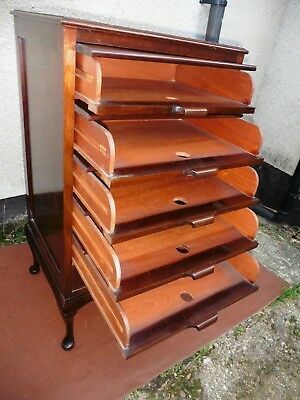 Antique Edwardian Mahogany Filing Cabinet, Chest Of Drawers, 6 Drawers C1900. 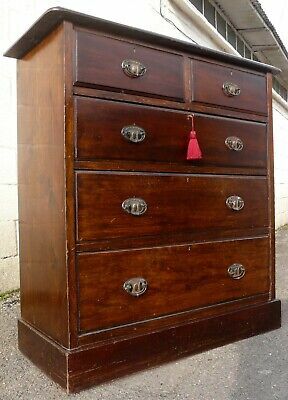 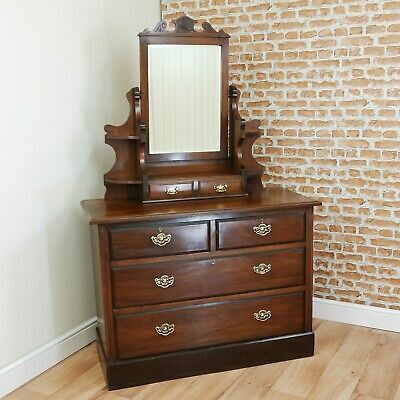 Antique Edwardian Mahogany Filing Cabinet, Chest Of Drawers, 4 Drawers C1900. 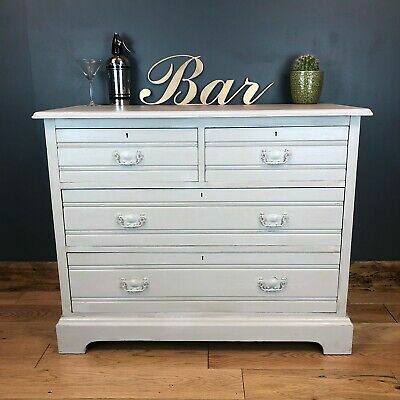 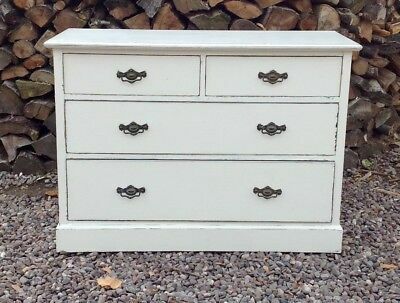 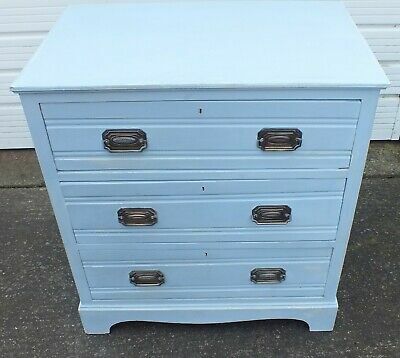 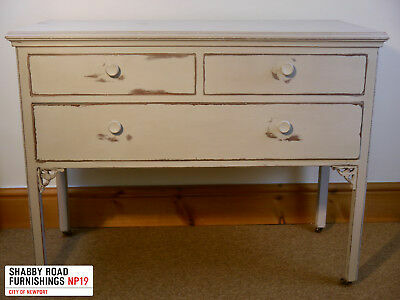 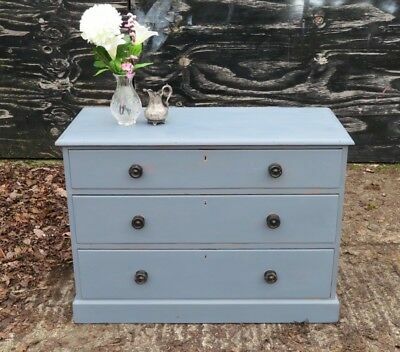 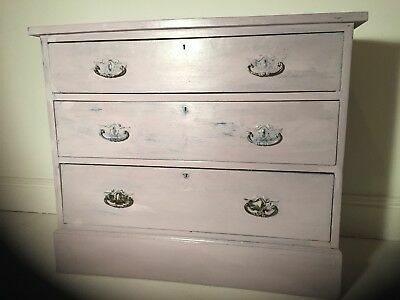 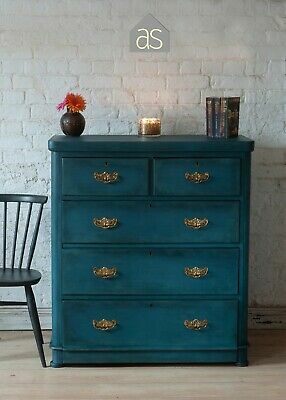 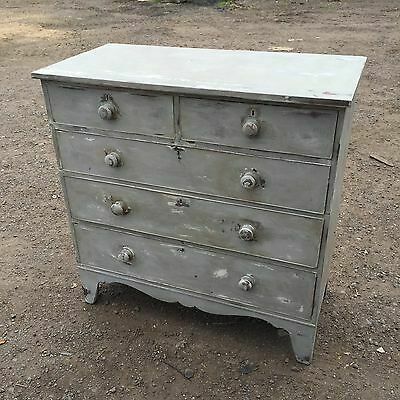 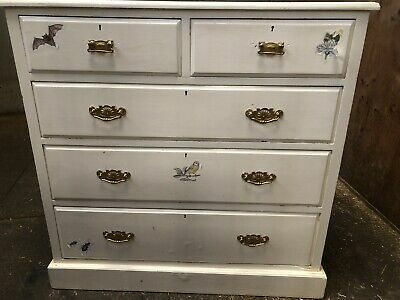 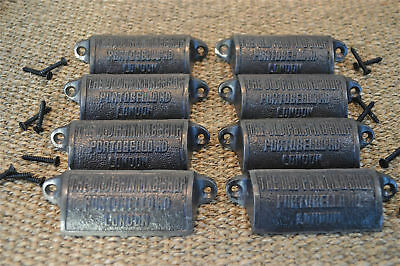 Antique Edwardian Set Of 4 Drawers Painted Shabby Chic. 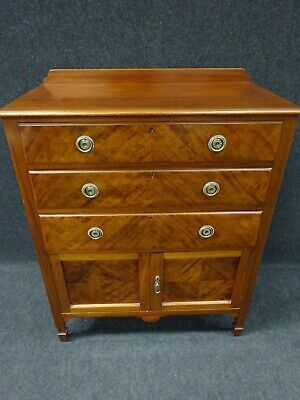 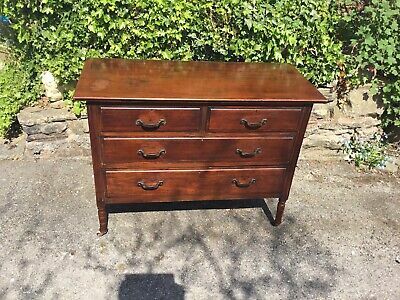 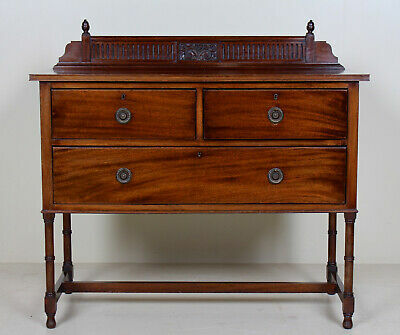 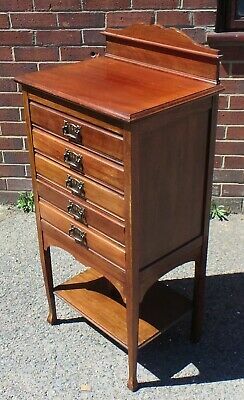 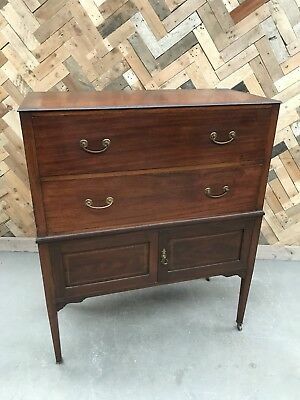 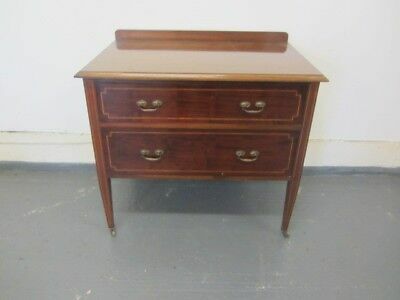 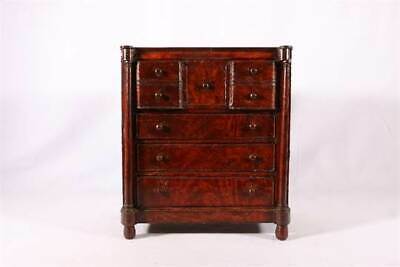 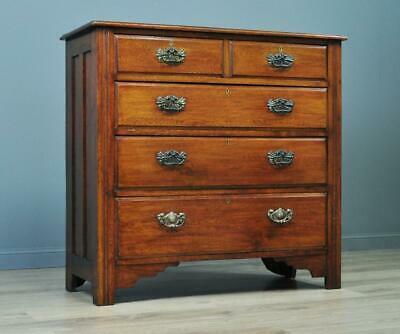 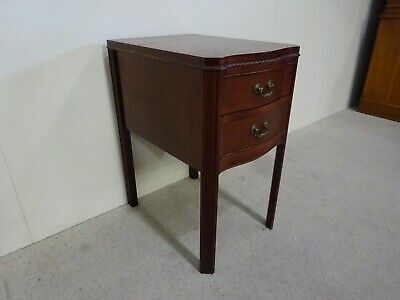 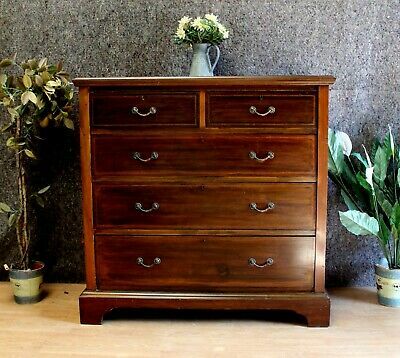 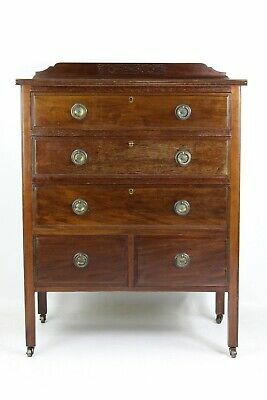 Antique Miniature Mahogany Veneered Coloumn Chest of Drawers c1900.